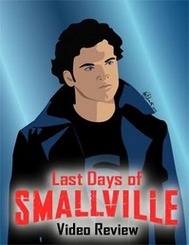 Well, it's been a busy week for me, and I've gotten behind on the Smallville reviews. Time to play catch-up! The Luthor episode primarily focused on this alternate reality (that I refer to as "Earth-2" in my video), where Clark is raised by Lionel instead of the Kents. I was so happy to see the return of John Glover. His character is just a Smallville treasure that we've missed very much. Hopefully this isn't the last time we'll see Lionel Luthor. 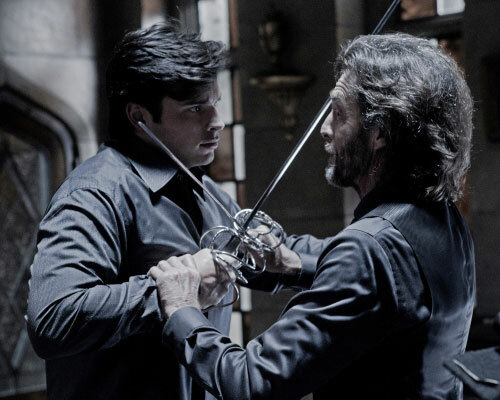 If you haven't seen the Luthor episode of Smallville yet, please don't watch the video. There are massive spoilers here.